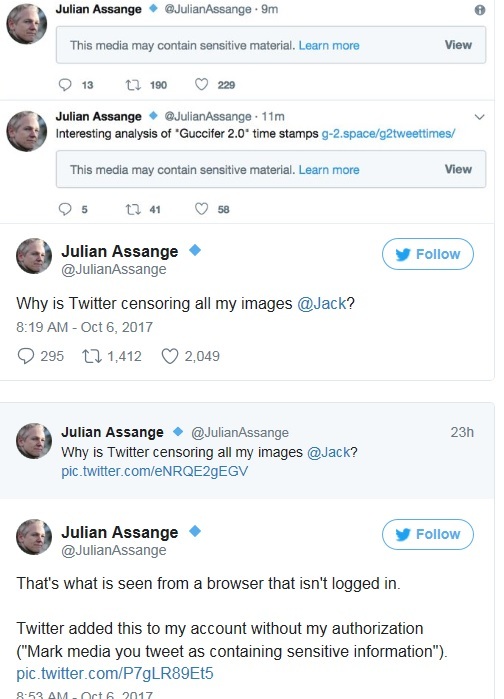 Julian Assange, arguably one of the most influential men alive in recent years, is also unverified by Twitter, causing confusion for some people who get misled by identical looking Assange accounts. 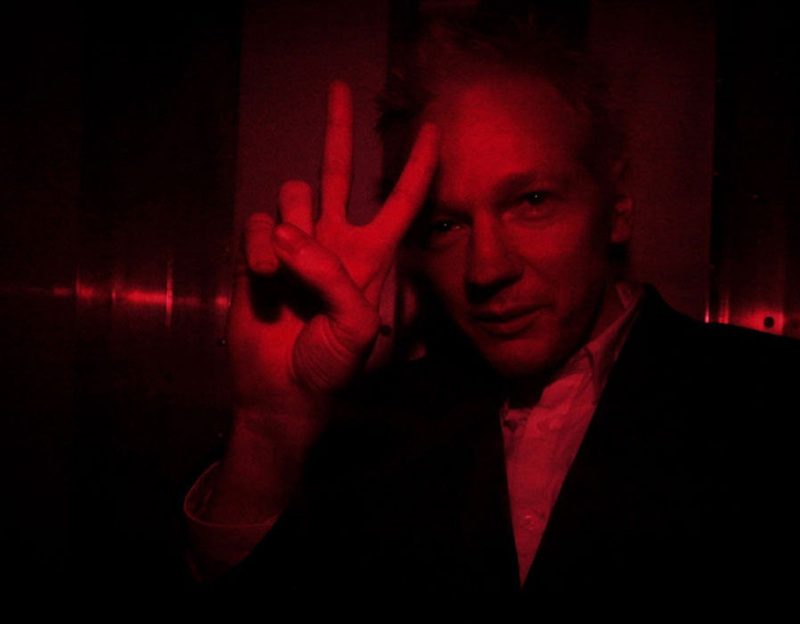 Assange’s Twitter account, @JulianAssange, has been confirmed by WikiLeaks as his authentic personal account, a fact Twitter itself even acknowledged when it referenced the authentic Assange account in its own writings. 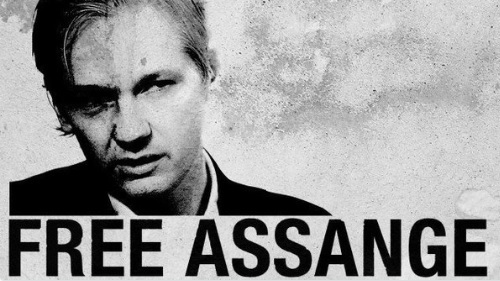 Assange has attempted to have his account verified since last October, but has repeatedly had his authentication request denied, despite Twitter’s “unofficial” admission that they know that @JulianAssange is the authentic account. 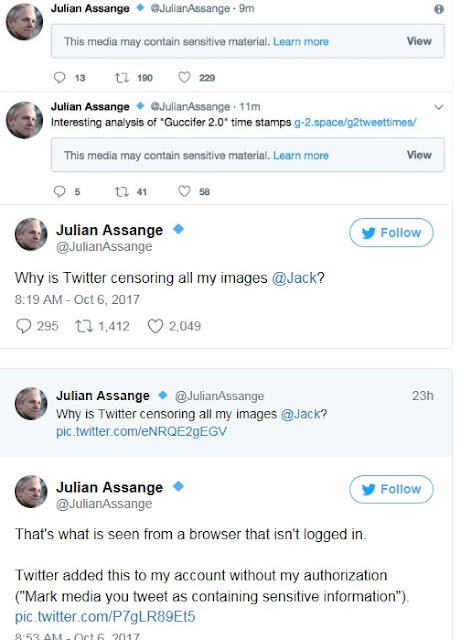 Twitter has refused to issue a public statement as to why Assange’s account remains unverified. “Twitter has continuously refused to authenticate the accounts of some well-known public figures, particularly those who push against mainstream and government narratives,” Mintpress News Desk said. 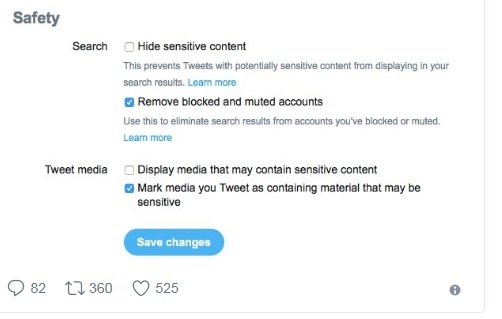 For some time now, Twitter has been accused of banning or refusing to verify accounts that express non-leftist viewpoints, particularly from Donald Trump supporters, so it’s safe to say Assange is not the only one look for a viable social media alternative.